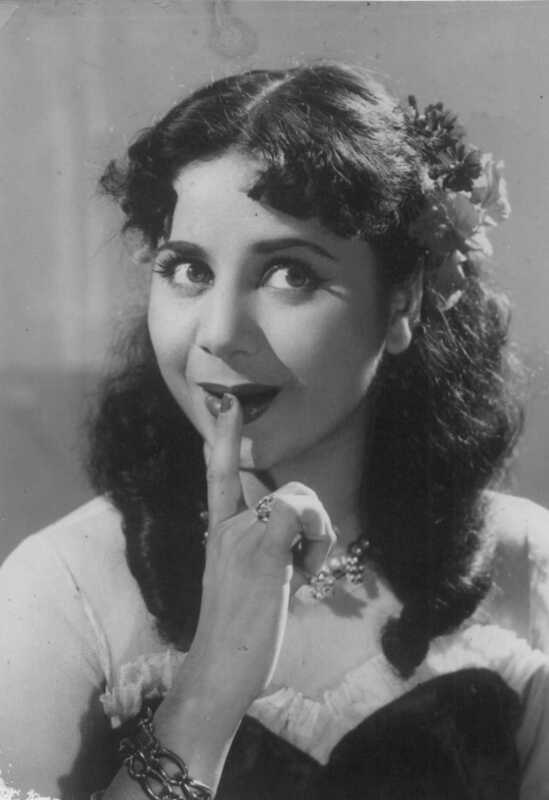 Geeta Bali is known for Jab Se Tumhen Dekha Hai(1963)	,Mr.India(1961) and Sapan Suhane(1961). Do you look like Geeta Bali? We take you back to the time when the two artistes fell in love on the sets of Rangeen Raten (1956). I declare that I wish to represent "Geeta Bali"